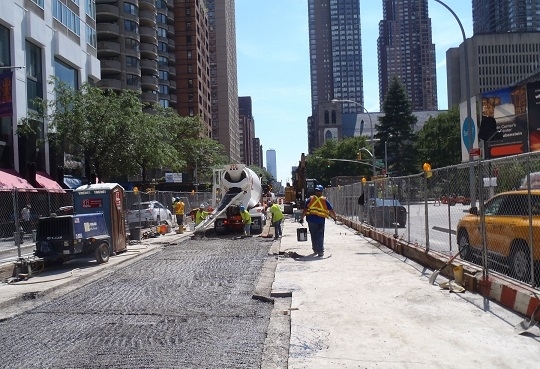 JED Engineering was retained as a sub consultant to provide resident engineering inspection for this landmark project which will connect the upper West side of Manhattan to the newly activated City Water Tunnel Number Three. 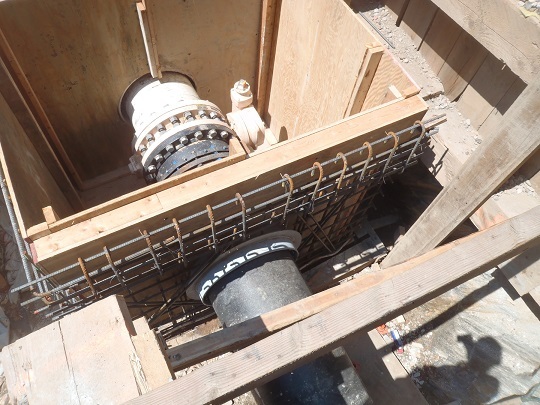 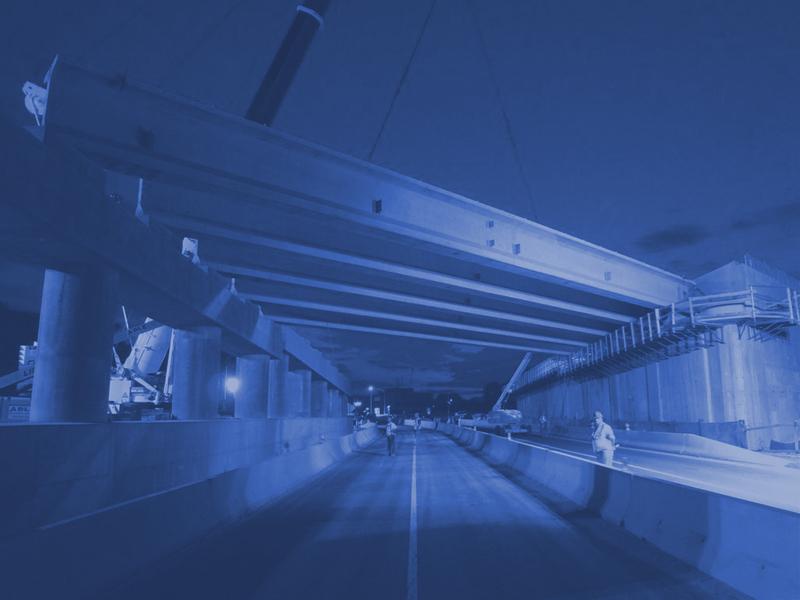 The project includes the installation of approximately 5,000 LF of new 48” steel trunk water main pipe, and 4,500 LF of 12” and 20” DIP distribution water main pipe. 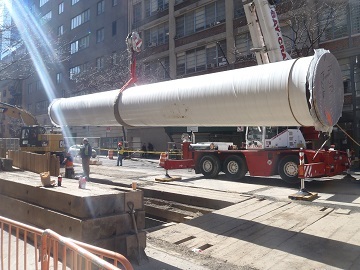 The contract also includes removal and replacement of existing components of the combined sewer system ranging in size from 15” to 42”, some of which also date back to the 1800’s. 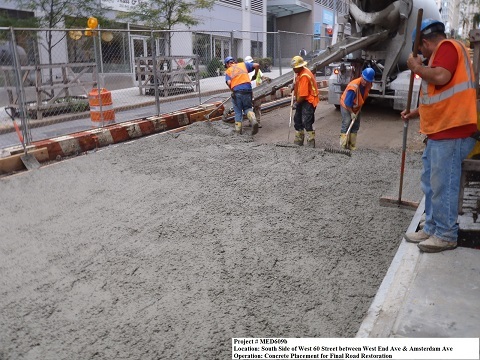 Ancillary works include the installation of catch basins, curbs, sidewalk and concrete / asphalt roadway. 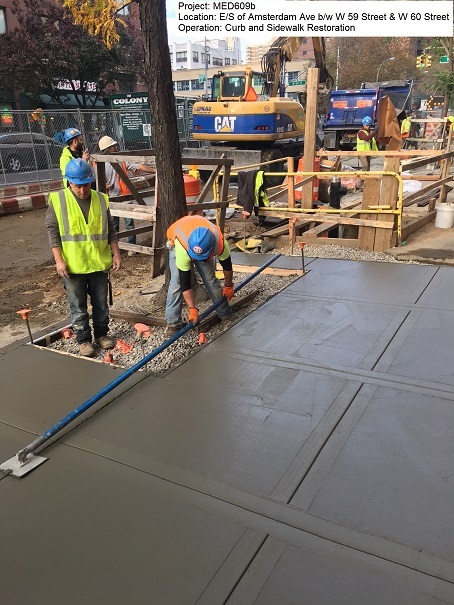 An important feature of this project is the extensive coordination that is essential as the work is being performed in the immediate vicinity of Lincoln Center for the Performing Arts, Fordham University, MTA subway tunnels and many residential and commercial buildings.